Time is at a premium for a stressed mom. The demand of balancing a career and parenting is almost impossible. Ensuring the parent -child bond remains hearty despite a hectic life is imperative. Research shows that a close relationship with a parent protects a child from depression and anxiety. Several tricks help a busy mom stayemotionally in tune with her kids without having to invest a substantial amount of extra time. Unfortunately, these days there seems to be an overarching focus on a child’s external world rather than his or her internal world. For example, a child’s behaviors, accomplishments, and activities are often a parent’s primary and sole focus. Yet, the quality of a child’s internal world is far more important. Staying attuned to how a child feels allows a parent the opportunity to help the child when he or she feels worried, ashamed, scared, disappointed, or hurt. Assisting a child cope with negative emotion enables the child to move forward unencumbered and with a sense of security. The parent’s empathy brings the parent and child closer at a time when the child needs closeness the most. Attachment theory supports the idea that a parent who is in tune and in touch with how a child feels is often able to respond to a distressed child in a way that comforts and soothes. It’s important to note that it is not about surrendering to a child’s whims and wishes, but instead being aware of the child’s feeling state and conveying an understanding of this while upholding expectations, limits, and rules. For example, “You are mad. I get it, but you cannot throw your coat. Please go pick it up.” As opposed to, “Go to your room until you calm down!” Even the tiniest dose of understanding, as the first statement exemplifies, helps a child calm down. When the child is calm, he or she is more able to open up about what is going on inside. Emotional attunement is key. Three techniques help a parent stay close to his or her child, in spite of a busy and demanding schedule. 1. Listen for feelings. Do not fix. Moms are often resistant to hearing their child voice negative feelings because they instantly feel pressure to fix the child’s problem. Fixing a problem requires gobs of time and energy. Good news, moms can stop fixing. One of the quickest ways to help a child with a problem is to understand and then convey this understanding sincerely. For example, say a child doesn’t want to go to a pool party because she does not like the way her tummy looks in her bathing suit. Instead of fixing her problem by running out and buying her a larger bathing suit, the mom may try empathy. “It hurts to not like the way you look. I feel that way sometimes too. It’s hard.” As soon as the child feels understood and receives empathy, he or she is usually soothed and left feeling less alone in his or her predicament. predicament. 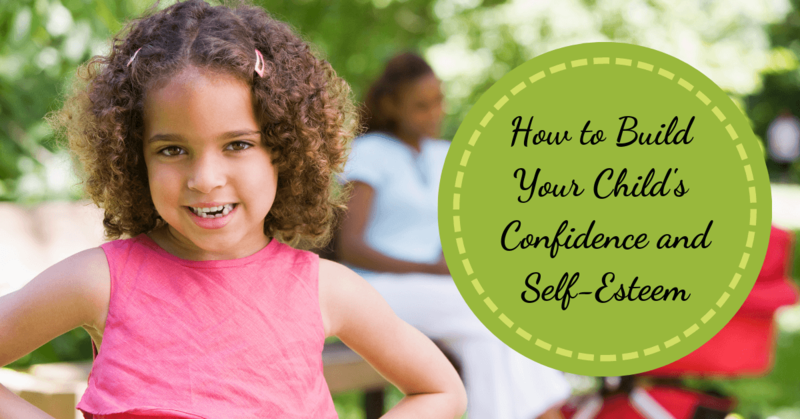 A soothed child is frequently more open to reassurance and encouragement. Before a mom realizes it, the child may be solving her own problems after receiving her mom’s empathy. 2. Help with worries along the way. Be there for a child. Sifting legitimate worries from general complaints is the first step in this process. It’s okay to ignore complaints. 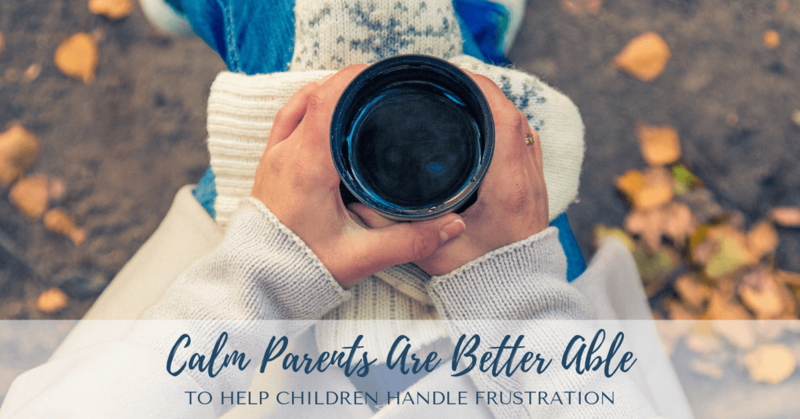 Often when a parent refrains from giving attention to a complaint, it dissipates. Complaints usually involve the child attempting to avoid an unpleasant task such as a chore, yardwork, homework, or broccoli. A worry, however, is different. Worries frequently encompass a child’s fears about abilities, the possibility of loss, a new developmental challenge, being accepted, or guilt because of internalized responsibility for a traumatic event. When a parent ignores a child’s worries, it may bedetrimental to the child. A child’s worry is as serious and profound as an adult’s. Often a parent forgets what a worry is like for a child because he or she is also consumed with worries. Yet, if a child’s worries are not expressed and addressed, they may compound and result in generalized anxiety . An anxious kid often has difficulty settling down and enjoying life. Regularly asking a child if he or she is worried about anything is critical. If the child verbalizes a worry, the parent needs to honor it. For example, if the child is scared about mastering her locker combination in middle school , the parent should say, “That’s a big worry. I get it. I used to worry about that too. What would help?” When a parent empathizes with a worry, the child feels understood and less alone. Collaborating on problem solving brings the parent and child closer. Most importantly, the child is also more apt to open up to the parent in the future because the parent understands. 3. Listen. 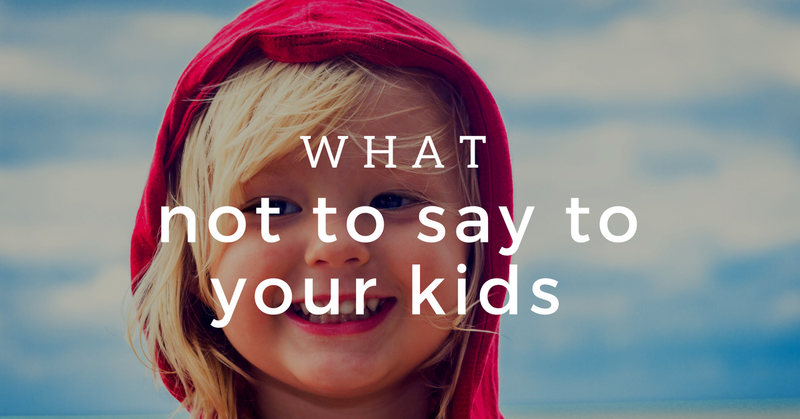 Hit the pause button and listen when a child wants to tell a funny story about his or her day. Listen with an open heart and sincere interest. In twenty years, a parent will long for his or her adult child to call and talk. Cats in the cradle. If a child does not routinely tell a parent a story about their day, the parent should ask, “Anything funny happen in school today?” The child may find his or her voice when the parent expresses an authentic interest. A secure attachment provides a child with a fair amount of inner peace and a strong sense-of-self. The child’s power stems from character instead of material possessions, popularity, or achievements. When a child is secure and happy, most everything seems to fall into place. Thus, instead of focusing solely on behaviors, activities, and how a child is doing in regard to the outside world, it may be helpful for a parent to have antennae up regarding how a child feels. From one busy, working mom to another, stay close; nothing else really matters. It’s a demanding life and a parent is a child's best ally.